Tiny Baby Kids Educational Mats - Only £1.95! Collect 85% Voucher- Save 85% each on Qualifying items offered by oplon when you purchase 1 or more. 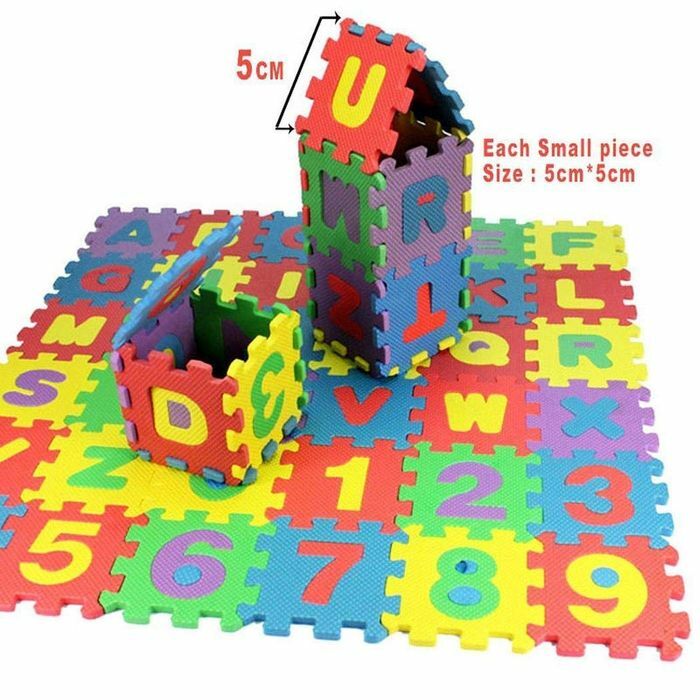 Construct building blocks, puzzles or floormats. Don’t waste your money on these they are TINY honestly not worth it. people check the size before ordering. These are tiny and they are not floor mats. They are so tiny, don’t be fooled thinking they are floor mats. I couldn’t let my 14 month old play with them because she could easily swallow the pieces. Glad I actually read the review instead of just looking at the star rating. The size and recommended age are very clearly advertised. Unfair rating. OP, great find, thanks for sharing . OMG they are so small! !